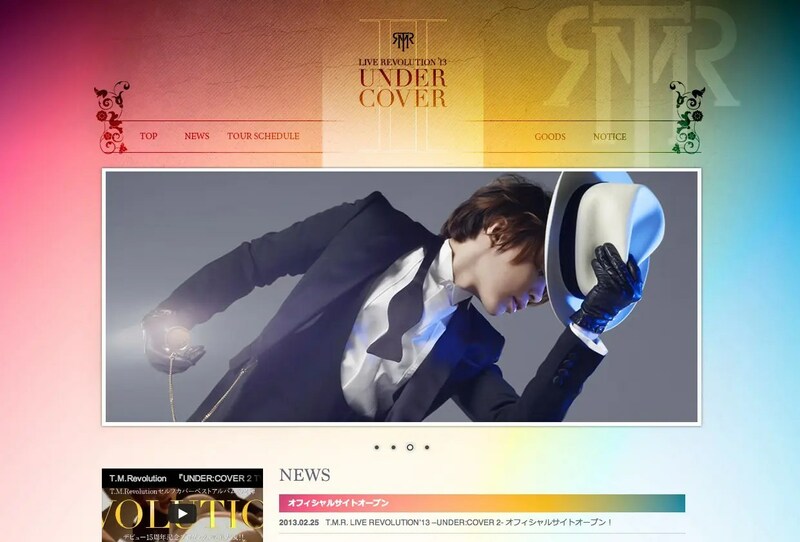 T.M.Revolution「UNDER:COVER 2」本日2月27日発売!! 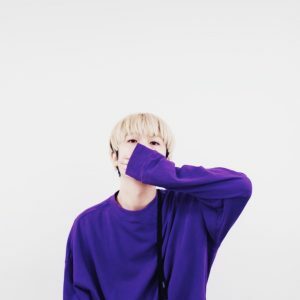 | Manic Youth Inc.
Manic Youth Inc. > Blog > Music > Pop > T.M.Revolution「UNDER:COVER 2」本日2月27日発売! !